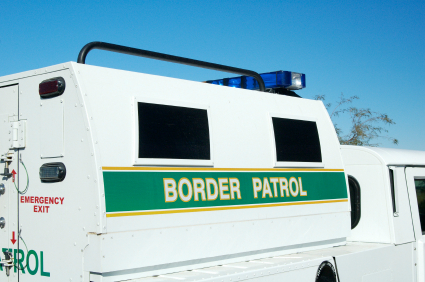 The sequestration is taking a toll on Border Patrol protection as agents begin rationing fuel and use fewer cars for patrol, KHOU.com reports. “We’ll have the same number of agents — just fewer vehicles,” said Rob Russell of the National Border Patrol Council. Russell, who works with the local El Paso area union, said two agents, instead of one, often are occupying a vehicle to conserve gas. “This is one of the first times we’ve seen it this severe where they’re going to start doubling up agents. We’ve never had to do this,” said Russell, who has been with the Border Patrol for 15 years. Agents also are being asked to shut off their vehicles while doing surveillance. Posted: 5/28/13 at 8:44 AM under News Story.